Uncrowded. Unspoiled. Savor the Unexpected. 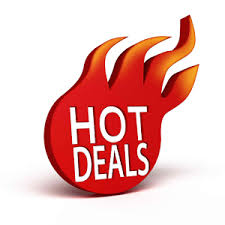 Check out our hot deals tab! Click on the Hot Deals tab in the menu bar. Find out what sort of deals our members are offering to visitors. With businesses that vary from accommodations to great places to eat to some local retail shops its worth checking out for sure. ← Trade Day on May 19!! A huge area yard sale!! Wicked good deals! !